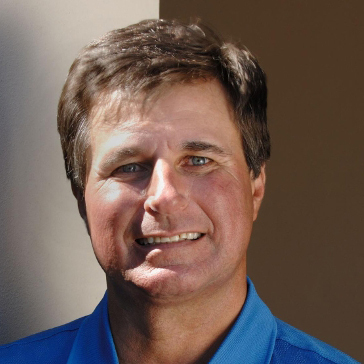 Bryan Gathright was personally chosen by Best-Selling Author and Golf Teaching Legend Harvey Penick to carry on his legacy by naming him the original Director of Golf Instruction for the Harvery Penick Golf Academy in Austin, Texas. Through their valuable time together at Austin Country Club, Harvery shared with Bryan the secrets to making a good player great. A teaching professional since 1987 Bryan is regarded as one of the Top Instructors in the USA. Bryan has worked with many of the top players on the PGA Tour and LPGA Tour including Notah Begay III, Dorothy Delasin, and winner of the 2016 PGA Championship Jimmy Walker.